Rusa Tchkuaseli serves as a Senior Associate at BLC. She joined BLC in 2009 and was gradually promoted to Head of M&A, Banking and Finance Practice in 2017. Rusa is active in all fields of civil law. Her practice area includes general business & corporate law, M&A, banking and financing, commercial arbitration and litigation. 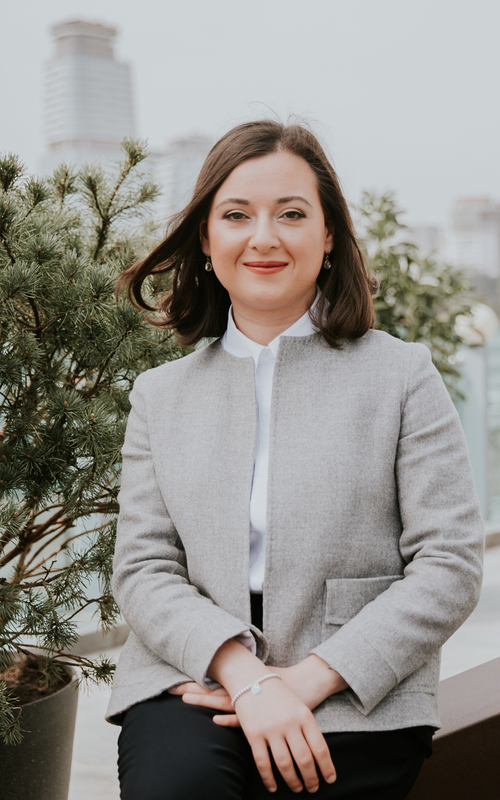 Rusa has vast experience in advising clients on complex matters of corporate and commercial law, structuring cross-border investments, debt and equity financing, capital market transactions involving local issuers. She has acting as a lead counsel in numerous due diligence projects resulting in successful M&A transactions. With her major in international carriage of goods, Rusa advises clients on various matters related to maritime shipping, cargo claims, ship arrest and detention, etc. 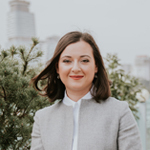 Rusa is an invited lecturer at Free University of Georgia since 2017 where she teaches an introductory course to international commercial arbitration.